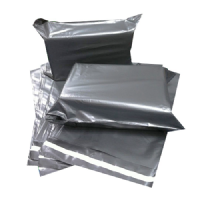 Welcome to Pluto Packaging, the UK’s leading manufacturer of polythene mailing bags and postal bags. Why go to the middle man, when you can go direct? 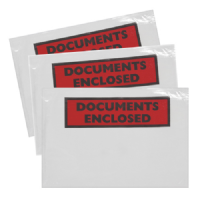 As well as our extensive range of mailing bags we stock padded envelopes, bubble wrap, removal boxes, cardboard boxes, shrink wrap, and 'document enclosed' wallets. 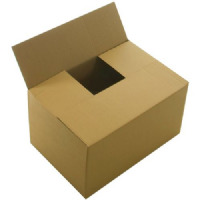 We have been in operation for a few years and have plenty of experience in the packaging industry. 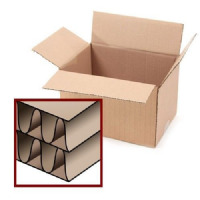 There are no minimum order requirements and all our products come with free delivery. Our buying power gives us the opportunity to give the best possible price to our customers, just go ahead and compare our prices with our competitors; you will see the results for yourself! 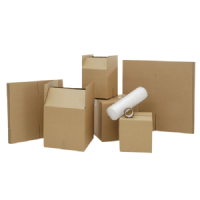 We believe service is an important factor for those who are looking to purchase packaging material. That’s why this is one of our top priorities here at Pluto Packaging. Our promise to you is that all orders over £17 will be sent via Express delivery, a well established courier service within the UK (terms and conditions apply). 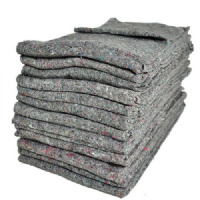 We really hope you shop with us and benefit from our cheap prices and top quality service. We look forward to your custom. If you have any questions regarding our products or our service, please feel free to get in touch. We'll be happy to help.